Q. Will I have the same cleaner every time? Yes. This way the cleaning service you get will be more consistent, thus maintaining continuity. Absolutely not. There are no long-term contracts, no hidden charges or upfront payments. Q. 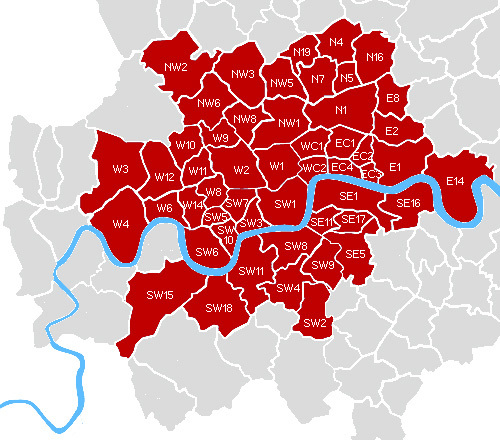 Which London areas do you cover? Q. How much does it cost to have my home cleaned? We require payment at the time of service. You can also pay by cheque, Direct Debit, Standing Order and Bank transfer. Q. Can I trust my cleaner? Yes, of course. References from previous and current customers are available on request. Q. Do I need to provide cleaning supplies and equipment? Yes, we kindly ask you to provide all cleaning products and equipment. Q. Is there anything that the cleaners will not clean? The cleaners will not clean any antique, delicate or high-value items. All cleaning is restricted to accessibility without standing on counter tops, appliances and furniture.